Local SEO has been growing tremendously and despite any economic forecast, the trend will continue as we are still witnessing the spread of a digital market. With searches on the rise, opportunity continues to present itself for generating leads, new clients and online income for businesses. 2019 will definitely have some surprises in store for the SEO community but search engine optimization will contribute to increased profits for local businesses. Here are a few of the top strategies that will have a positive impact on rankings and traffic. Keyword research has always been the foundation of a good SEO campaign. The way searches are being performed has begun to change in light of voice prompt technology. It will require more planning and creativity as to how we approach optimizing websites. Keyword research will remain a crucial element in ranking sites with more emphasis on long tail keywords. Voice assistants such as Alexa, Cortana, Google Assistant and Siri are changing how we optimize since more searches are being made in the form of questions. Optimizing websites to answer those questions will create more visibility and drive more traffic. 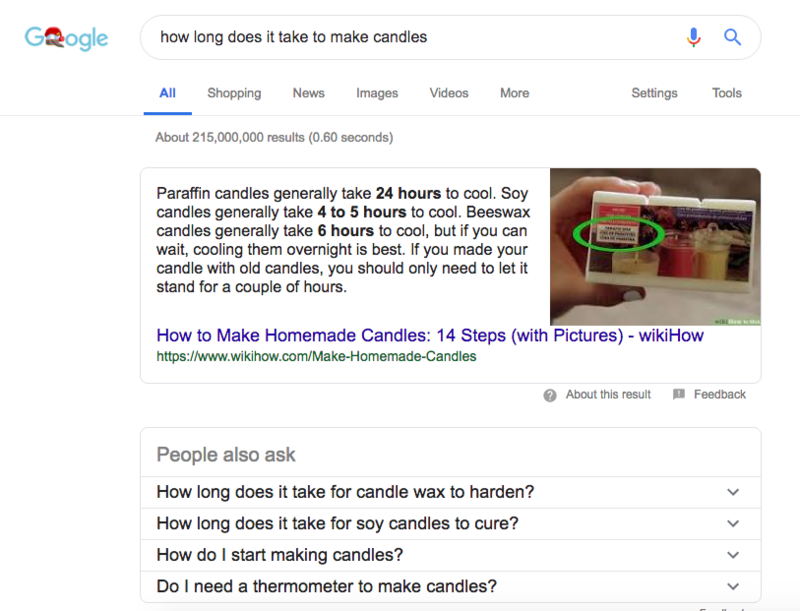 Googles featured snippets have been displayed more frequently as a top result for searches that are performed in the form of questions. Creating content that qualifies to be placed in this position has been become the target for businesses and SEO’s in order to capture the traffic that is being distributed to this growing feature. Attaining position zero rewards websites displayed with a high percentage of the first pages traffic. Position zero refers to the first result on a page when the user makes a search in the form of a question. Google provides the answer from third party sources when their content is structured in a way that can be easily read and presented. Content with structured data and lists are selected more frequently to be placed in position zero. There is no concrete formula or pattern to how Google selects the websites to answer in any given search. The websites that provide the answers to a search today could be a completely different set of sites displayed from the same search performed tomorrow. To give your site the best chance to appear in position zero, incorporate structured data and clearly answer basic questions in the content you’re providing. Content is a top priority when it comes to providing users with meaningful, relevant information. There are no short cuts to posting content that builds credibility and authority. There should be clearly defined themes in your websites content that reflect what your site offers to clients in need of a solution. Educate visitors on what your company is providing as a service with clearly developed ideas. Elaborate on the answers to questions most commonly asked in order to guide them closer to making an investment in your company. Use images and video or any visual aid to enhance the content on your pages. Reading plain text is not only less stimulating, but the information is not digested as well. Readers lose interest when reading long blocks of text with no other forms of stimulation. Break up paragraphs to two or three sentences or one clearly focused idea. Avoid using run on sentences that are longer than 20 words. Keeping things simple will keep readers interested. Use subtitles and headings to separate the main ideas within your page. Visitors tend to scan content. Creative and descriptive subtitles will summarize the main idea of the page. This way a reader can determine if the content provides the answers he or she is looking for. The content you publish as an online entity should be equated with quality, expertise and authority. Articles that focus on a single topic extensively are consistently shared more frequently than shorter articles with less detail. Post long form content on your website as well as on related authority sites. The more explicit, the better the chances of being shared which can create more natural backlinks to your website. 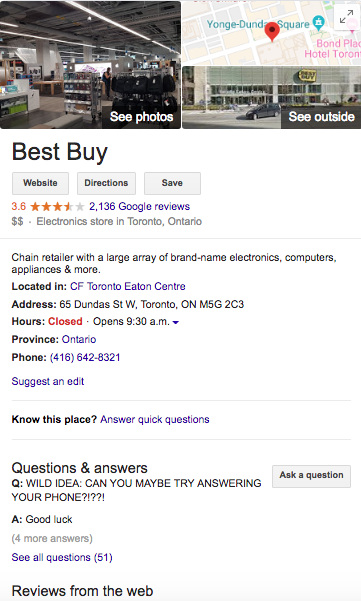 The local pack has changed the face of first page search results. Since Googles 2018 update it has been clear that mobile is not only the past, present and future but it will dominate the way websites are being ranked. The changes Google has adopted is a reflection of how we use our phones in everyday life. The location of a store is the biggest deciding factor for finding places we need services or products. The local pack evens the playing field for businesses competing in the same locality. Proximity to an actual location is the largest signal for determining which websites are displayed in a search. This is an encouraging change in Googles algorithm for businesses that are behind in developing their online presence. By reducing the advantages more developed website may have a new business can get on the first page by optimizing their site for their location. As online searches for businesses continue to grow, local SEO will become increasingly important in maximizing traffic and growth. Being competitive in local search requires businesses to take advantage of all opportunities that Google affords. The Q & A feature on the knowledge panel that was first implemented in 2018 has shown growth in user engagement and may be a ranking factor in the near future. This far there is no evidence to support its value to the SEO of a website but it is assisting business owners in conversions through user engagement. By asking and answering popularly asked questions on the knowledge panel you can attract more clients to your storefront. When a visitor sees answers to questions they have already on the knowledge panel they are more likely to go straight to the store if their needs can be fulfilled. Third party reviews have been a large part of reputation management and this new feature currently allows more freedom to actively post questions that clients want answered. The example above demonstrates how this feature could have an adverse effect on how people view your business. The silver lining is that the questions and answers posted can be regulated. In order to have a question removed a business must make a submit a request to Google and the response time has typically been 24-36 hours. Companies can ask and answer questions on their own panel to provide information on what is most commonly asked. A business could ask “Are we open on Christmas Eve?” and provide the answer “Our store hours are 9am-11pm on Christmas Eve” This would save people time calling to confirm and store employees time in answering the same question all day. Companies can encourage clients to review and use this system to promote more user interactions. In order to have answers post to the front of the knowledge panel, the answer needs to be voted on as “helpful” by another user. There is no evidence to support that user engagement or the content within the Q&A’s will influence the SEO of the website. However a proactive approach of using this feature may pay off in future search results. In the meantime, it can be used as a way to improve conversions by promoting user engagement. Apart from the specialized aspect of local search displays, organic listings below local search provide a major source of traffic on a first page result. In fact, good local pack ranking is heavily tied in to the organic listing of a website. Local directories and top review sites providing “best of” lists in a specific locality rank competitively in the top results. Getting listed on these pages can provide additional sources of traffic and increase the authority of your website. When users are searching for a service or product and your company is listed in multiple directories and shows up in top ten lists, it adds to your websites credibility and encourages people to trust in your brand. The bottom line is to maintain development in the locality as well as the niche your website competes in. The average user will give up on a website if the page doesn’t load in approximately 3 seconds. Google sees this as a big problem and will penalize websites with slow page speed as result of the poor user experience. Compress and cache images: compressing your images to smaller versions will improve the load time for your homepage. By using the browsers cache images can be stored and readily accessed after the first contact with your server. This will speed the load time for any repeat visits. Your websites authority is tied in with the overall backlink profile. Links from low quality website will hurt the quality of your website. In the same respect, receiving links from high authority sites will boost the authority of yours. Authority is measured in different metrics by different entities. 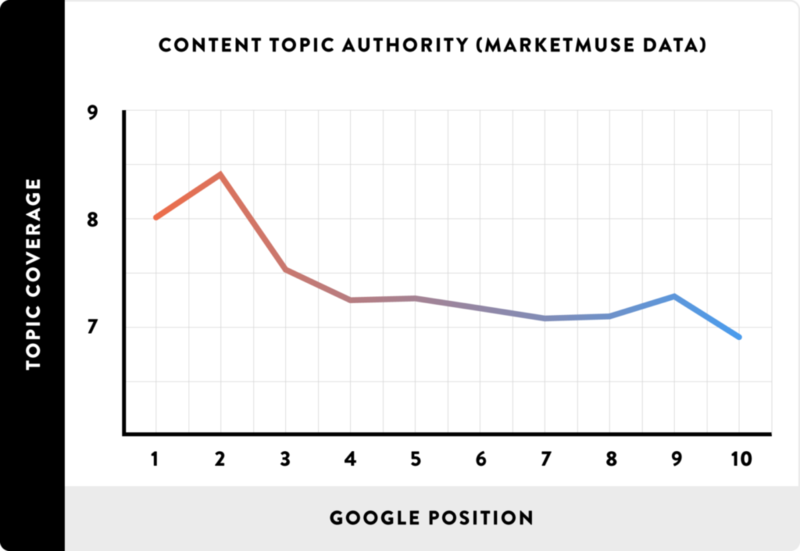 Moz and Ahrefs both have widely used values for measuring authority. Ahrefs rating for domains is UR and represents a summary of the backlinks to a specific URL. This value is thought to have a direct correlation with top performing websites. In order to develop your site in the niche it competes in, a network of connections are optimized to reflect the key search phrases of your website. Exact match anchor text backlinks play a vital role in optimization but there needs to be a mix of brand links, URL and anchor text to make up a quality backlink profile. Too many exact match anchor text links will result in an over optimization penalty. The factors that will have the greatest impact on your company in 2019 include many of the same white hat SEO fundamentals. The difference from last year to this year is a shift in emphasis on mobile related signals. The updates to Googles search result page regarding user experience have also impacted the focus of where businesses and SEO’s focus their attention. We can expect rich snippets and the development of the knowledge panel to continue to play a role in how we optimize our websites.